Obtaining business licenses is one step new business owners must not skip. Some licensing authorities require the license to be properly displayed in areas where customers or clients can see it; others are needed for reporting purposes and the ability to run a business. Failing to obtain (and properly display) these permits will cost you big time if you are audited by the licensing authority, and some of the required permits may surprise you. Depending upon the state where the business sits, licensing requirements may vary; however, most are somewhat similar. 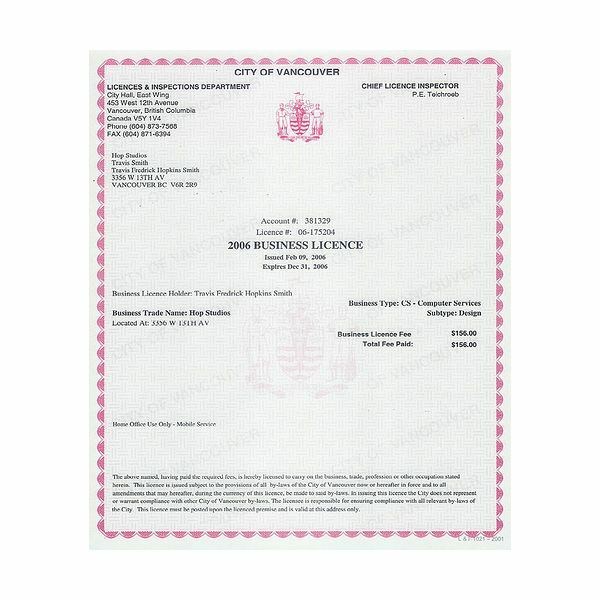 If you sell real estate, or work as a broker, an accountant, attorney, or cosmetologist, your licenses must be displayed in a prominent place. These types of licenses are offered by the state where you took and passed required tests from the licensing board. For example, if you received a law degree in Tennessee but then move to Arizona, you must pass the Arizona state bar exam to receive your license. 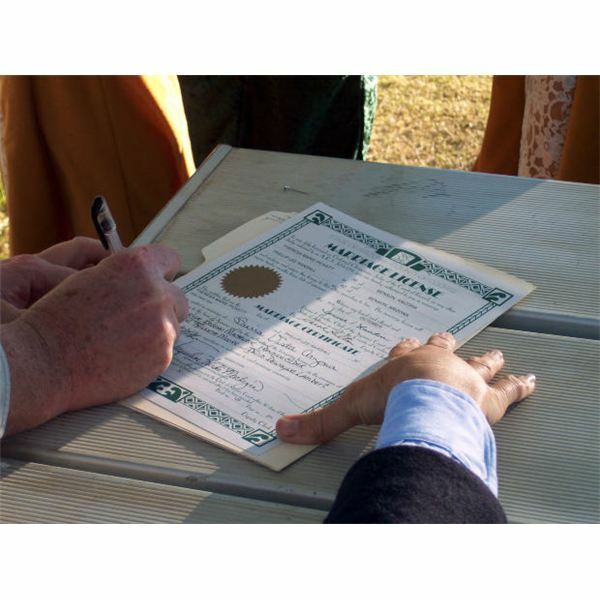 The same for real estate licenses—if you are licensed in Mississippi and move to New Mexico, you’ll have to re-test on new state laws to receive a license. Check with local licensing boards on how to obtain a professional license and display requirements. 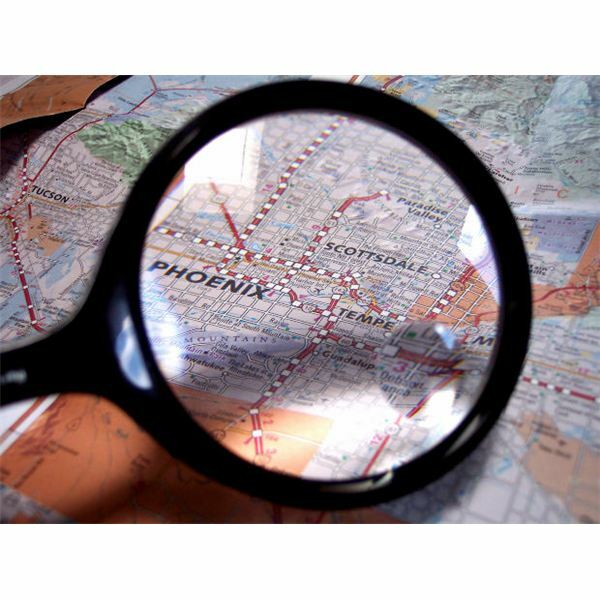 In Arizona a real estate firm doesn’t have to post the licenses of every broker; however, they must be kept in one area that is easily accessible—only the qualifying broker’s license needs to be posted. Most cities, towns and counties also require you to obtain a license and display it. These are issued annually at minimal costs and can be gained by visiting your city, town or county clerk’s office. Once you receive the license, read it—it usually comes with instructions on posting requirements. If you plan on selling alcohol, firearms, food, and tobacco or will be opening a media business such as a radio or television station, the Federal government requires that you obtain a license to do so, and they must be posted. Visit the website for the Alcohol, Tobacco, Firearms and Explosives (ATF) division to learn how to obtain specific licensing. State agencies may require additional licenses for food or alcohol sales. For broadcasting licenses, visit the Federal Communication Commission (FCC) on how to apply for or renew your license. Car dealerships and used car lots are required to obtain what is called a dealer license from the Dealer Licensing Bureau in each state. This process also requires obtaining a dealer bond as well as having an inspection of the location by the fire department and the local motor vehicle division. Contractors must also be licensed in the state where they work and in some areas must obtain and post building permits on the jobsite depending upon the size of the job. Every state is different, so your best bet is to do a Google search on “(state’s name) contractor licensing board.” These are very important! For example, the State of California offers licenses in 43 different categories so make sure you choose the right permit or license based on the type of contractor you are—electrical, plumbing, general, etc. Pharmaceutical licenses are also regulated by each state; if drug manufacturing is your business, a license on the federal level must be obtained from the ATF. Pharmacists and physicians must also obtain and display state licenses but are not required to post degrees from universities. The Occupational Safety and Health Administration (OSHA) require some licenses such as those for oil drillers or large contractors. 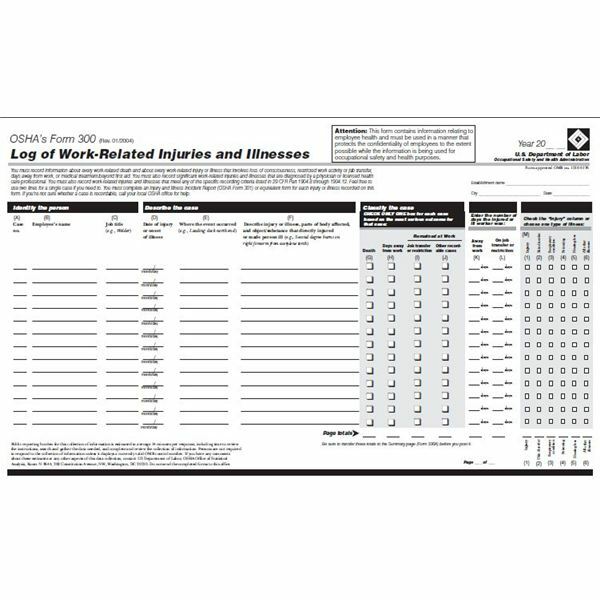 The posting requirements most business owners miss is the posting of required safety posters, OSHA Log 300 showing job injuries and workman’s compensation posters informing employees where to get help if injured and how to report the incident. OSHA is famous for fining any company that doesn’t follow the guidelines. For example, failing to post OSHA Form 300 can cost you $10,000 in fines alone! OSHA offers many online tools and posting requirements—visit their website to learn more. Workman’s compensation information (insurance carrier and policy numbers) must be posted in an area visible and obtainable by every employee. Ask your insurance carrier for help with this permit and required posting elements. Your state or county may also require certain safety licenses—check with your local clerk’s office to find out if your business must obtain business licenses of any sort regarding safety. Every state has a taxation and revenue licensing department where you must obtain a sales tax reporting number and a license, and the permit must be displayed in some states if the state charges sales tax. Along with the license, business owners are required to report monthly or quarterly the amount of sales tax collected and pay said sales tax. If your business buys inventory from vendors or sells a service for resale, your taxation and revenue department will also require you to obtain certificates of resale or service for resale—check with your taxation and revenue department for more information—if these aren’t obtained (and kept on file) and you buy inventory from a supplier and don’t pay sales tax, you are in for major fines. Some states also utilize their taxation and revenue departments as a place to report state wage withholdings and pay them monthly or quarterly whereas other states have their own wage withholding divisions. If your business will employ people and pay wages, you need to obtain an Employer Identification Number (EIN) from the Federal government. This is done easily online (see link in reference section). When filing quarterly 941 wage reports or your annual federal unemployment tax (FUTA 940 Form) this number is used to identify your business. Each state department of labor also issues employer numbers along with wage reporting forms that are due quarterly. Your local department of labor can also help you with required posters such as minimum wage and safety requirements—these must be placed in areas where employees can see and read them. Some states require these be posted in English and Spanish. The U.S. Department of Labor offers a great tool to find local offices (link in reference section). If you own and run an Internet business such as an Etsy business or eBay business, obtaining business licenses is recommended although eBay doesn’t require one. Check with the online website where you are selling your products. However, a good point to keep in mind—if you employ people or charge sales tax to customers within your state–you may need a business license, EIN and a sales tax license. If you plan on opening up a small car repair shop out of your garage, you may have to obtain a special-use permit if the property is zoned as residential. Many other home-based businesses such as childcare also require licensing. 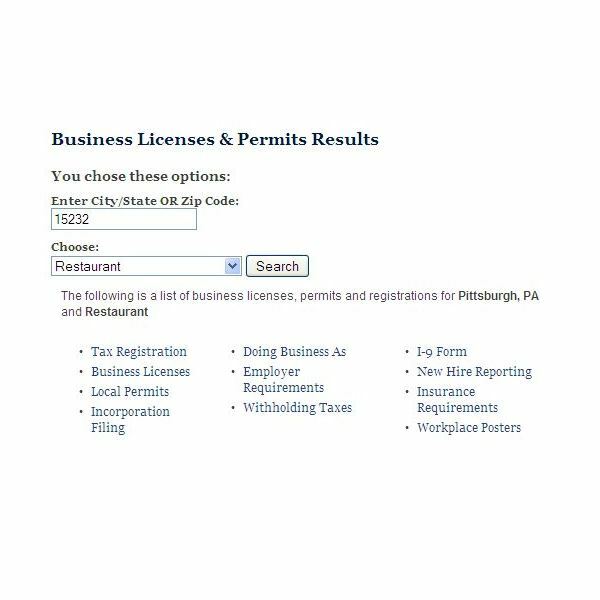 The very best tool on the Internet today for obtaining business licenses and what is required in your area comes from the Small Business Association (SBA). Use the SBA link in the reference section to visit the SBA. The process is very easy: Simply enter your zip code and type of business and the SBA offers list of must-have licenses or permits. Beware of companies offering for a fee to help you obtain every permit or license you need. Some licenses or business identifiers cost nothing to obtain, such as an EIN or Department of Labor number. Taxation and Revenue offices don’t charge to issue a license or number and all employee posters can be obtained for free from OSHA or the Department of Labor. Licensing and permits are a very important part of your business, so make sure you comply with any specific state or local licensing before you open your doors.